The process begins with a phone call, where we learn about your needs. 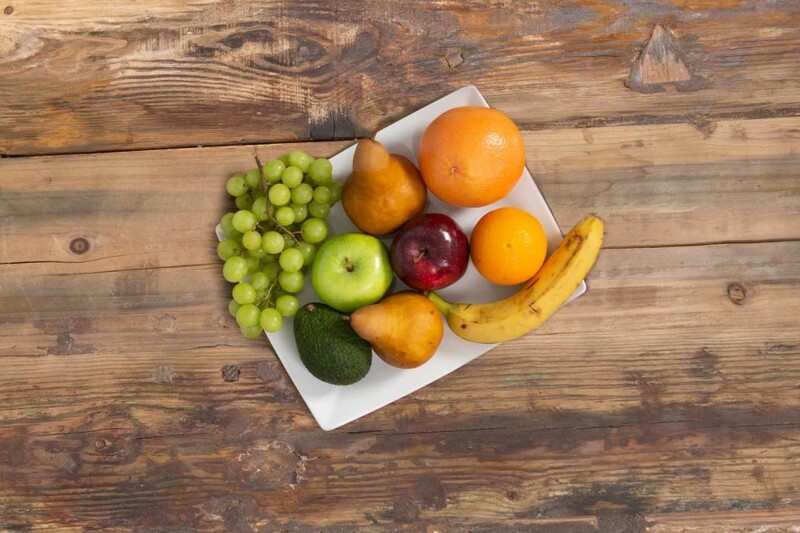 We want to know how many employees you have, what if any dietary restrictions you're hoping to meet, and what sorts of products you're looking for...fresh fruit, healthy snacks, meals or a combination? From there, we have two goals: to make it as easy as possible for you to provide delicious healthy food and to make your employees happy. We develop a customized plan just for you and your company (none of our clients currently get the same line-up of products). To that last point, we're often asked what kind of equipment we provide. Our answer is: it all depends! We work with you and tailor a solution that will best meet your company's needs. 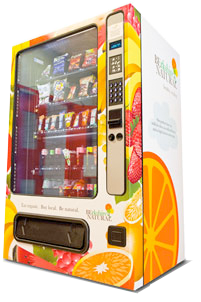 It could be a healthy vending machine, healthy food and fruit delivery, or a healthy kitchen. Once you're good to go, you decide how future deliveries happen. Some clients prefer a more hands-on approach and use a custom portal we offer to choose specific products and quantities. Maybe they know their boss has a hankering for turkey jerky and that there's a woman on staff who loves dried mango. Others would rather leave it to us; they give us a budget and let us use our deep knowledge of which items other companies' employees are eager to get their hands on and have us choose a range of products we know will delight their co-workers. We bring new products into our warehouse each week and keep the product line-up fresh and exciting. We're so confident you'll love our service that we don't require any contracts or long-term commitments. If you let us pick the products, you get an invoice beforehand, showing exactly what's coming and how much it will cost. And you can let us know if you'd like to make any changes. We start delivering your products on a schedule that works best for you. And we don't just drop boxes of products at your doorstep for you or your staff to sort through or arrange. You can show us where you'd like the items to go and our experienced delivery crew will set out bowls of fruit, stock kitchen shelves, a micro-market or a traditional vending machine. Healthy vending is how we got our start. We work with YMCA’s, universities, health clubs as well as public and independent schools. 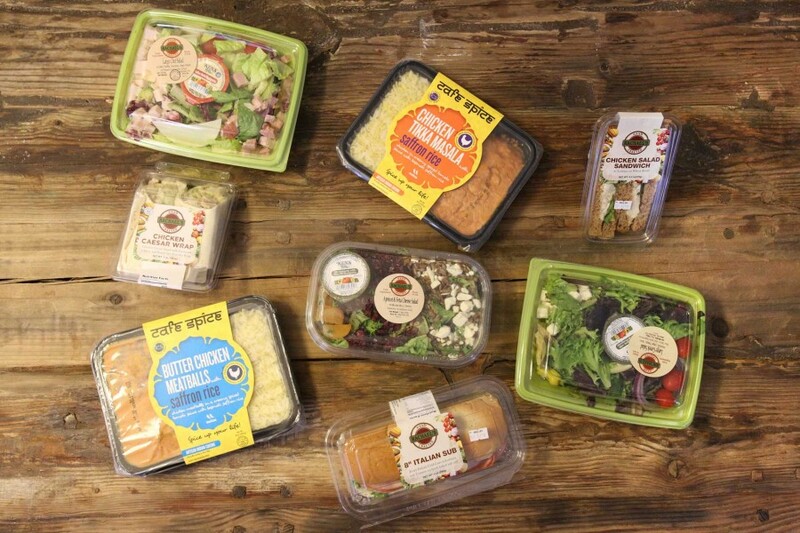 We offer a wide variety of healthy and delicious products, including hummus, yogurt, and guacamole. 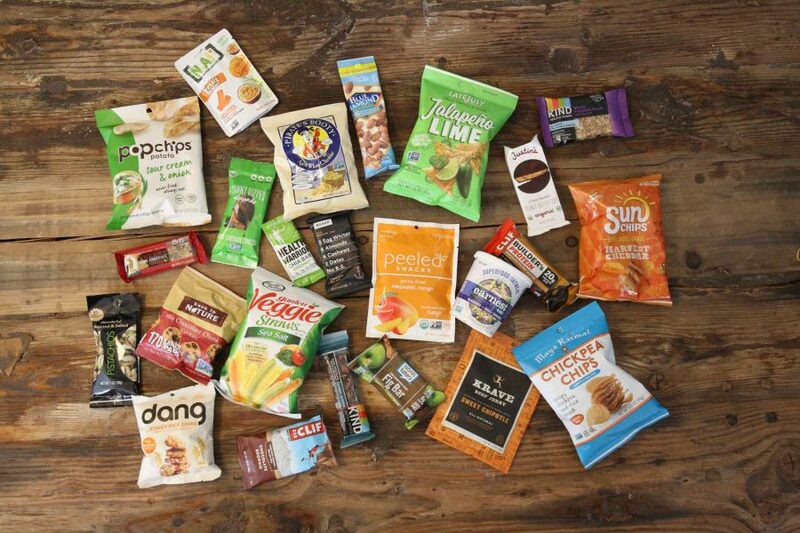 Because we use dual zone vending machines, we can sell snacks like tortilla chips and granola bars, refrigerated products, and drinks…all out of a single machine. Our products have no trans fats, no high-fructose corn syrup, and no artificial flavors or colors. We also pride ourselves on making it easy to meet various dietary needs. 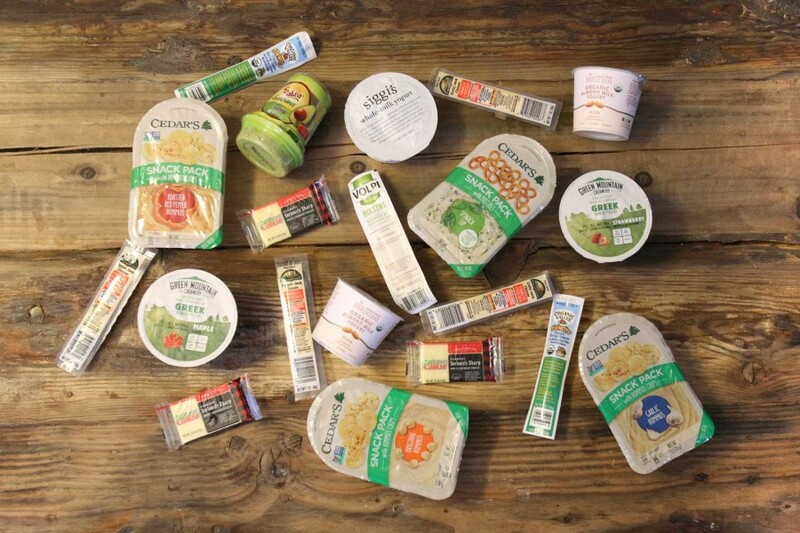 We offer not just natural and organic products, but lactose-free, gluten-free, vegan, and kosher products as well. Check out our products page to learn more.